Will the iPhone be the death of the jury system as we know it? Can people’s natural inclination to Google information undermine our justice system? Is social media eroding the right to a fair trial? 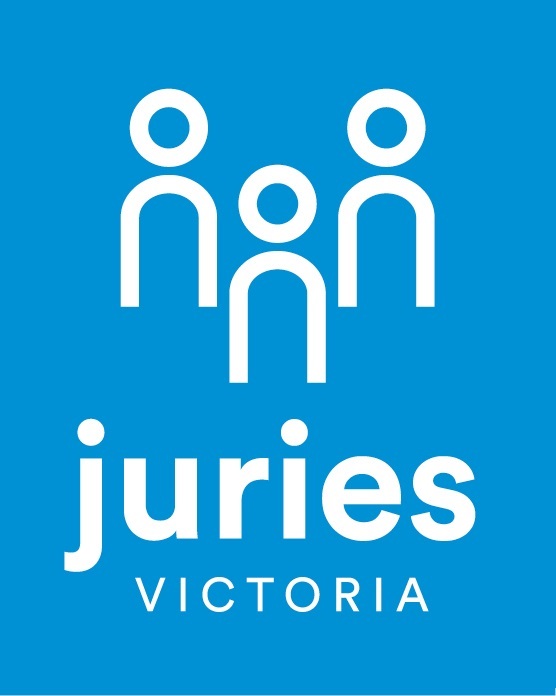 All these questions and more will be answered by Paul Dore, Victoria’s Juries Commissioner, as he leads a discussion on jury duty in the digital age. Find out the good, the bad and the ugly of technology and juries, and the challenges and opportunities they present. It might even help you avoid accidentally breaking the law when you’re called up for jury service!